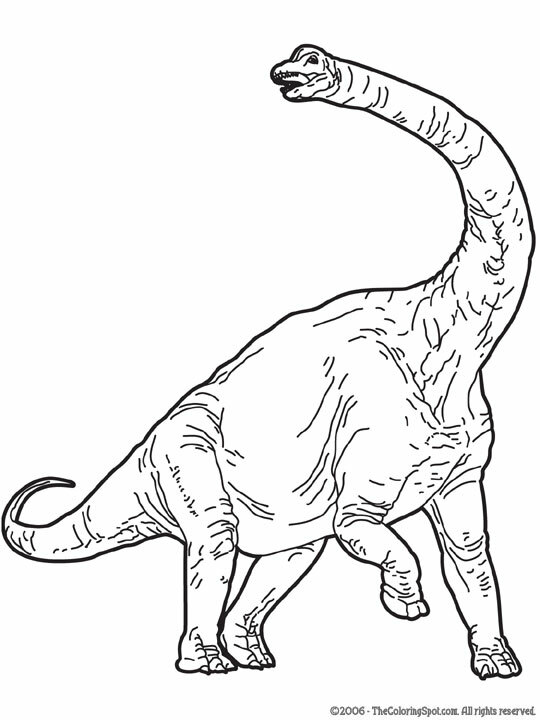 Brachiosaurus is one of the most popular dinosaur. Brachiosaurus is very easy to recognize. Its long-neck, big body with small head. Brachiosaurus was a huge dinosaur that ate about 300-400 kilograms of plants and leaves every day! It had a very long tail, it’s about 26 metres (85 feet) in length. The name Brachiosaurus itself comes from Greek words means armed lizard. This dinosaur was lived in the North America. The Brachiosaurus had 30-45 tonnes in weight and 26-30 metres in length. 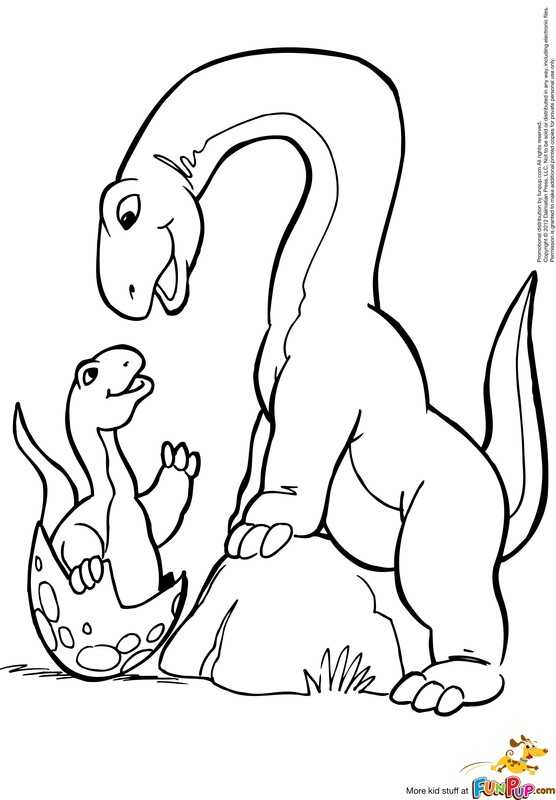 If you or your child love to color dinosaur, then Brachiosaurus is great dinosaur to color. 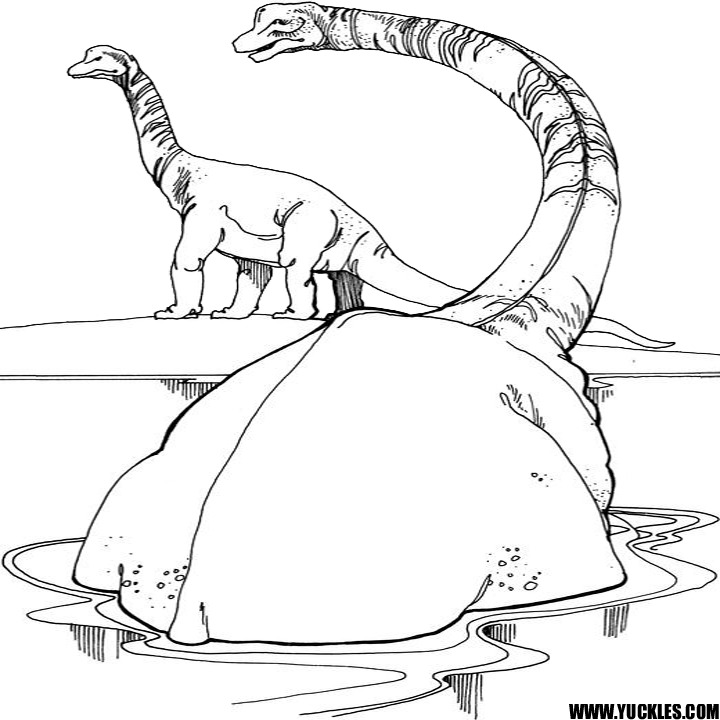 You can find free Brachiosaurus coloring pages below. Just Right Click and Save Image As. 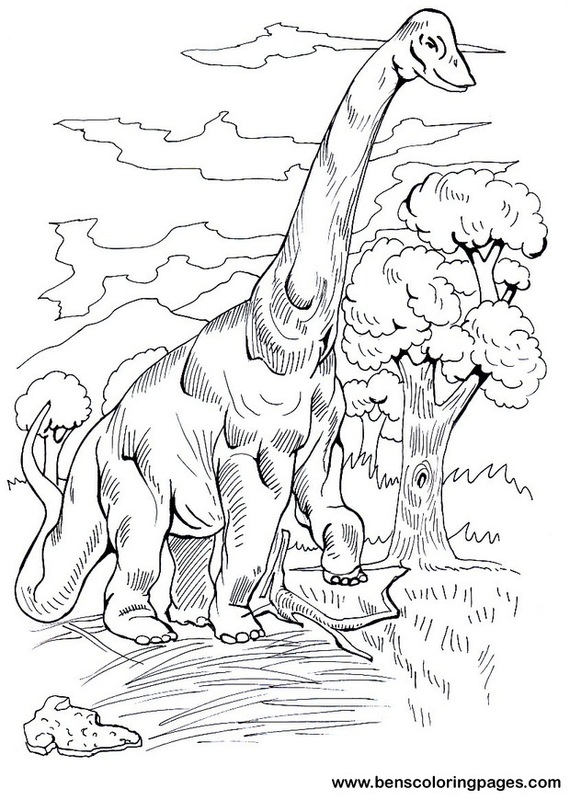 Browse our Brachiosaurus coloring sheets below.